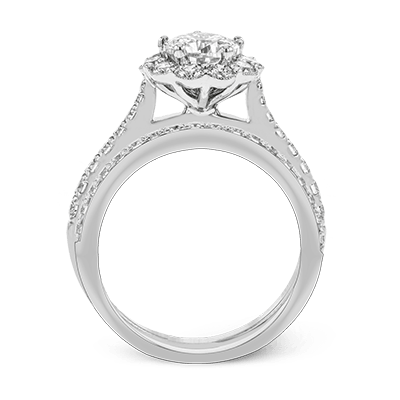 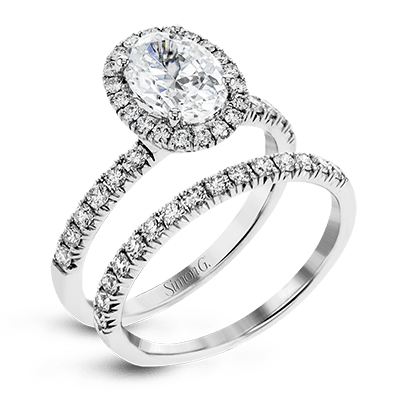 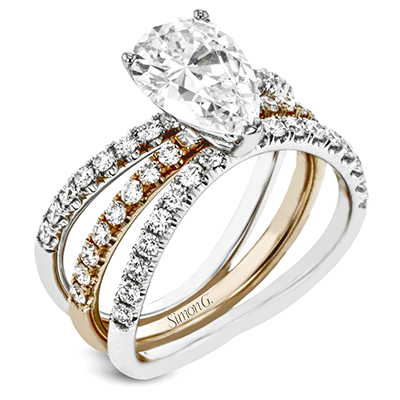 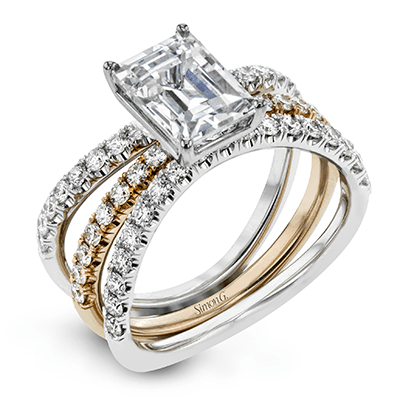 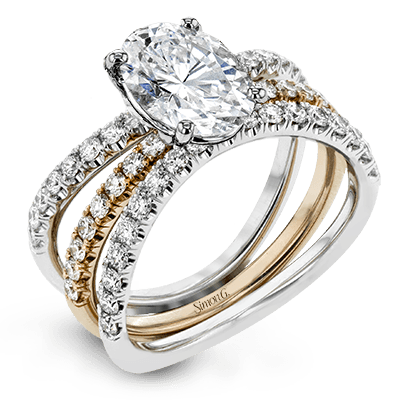 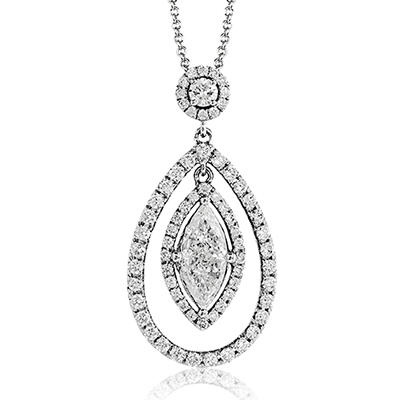 Your love story deserves breathtaking beauty and radiance of the highest caliber. 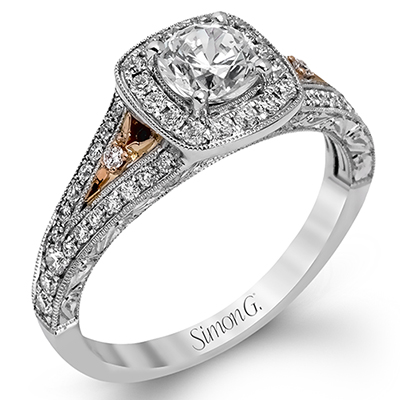 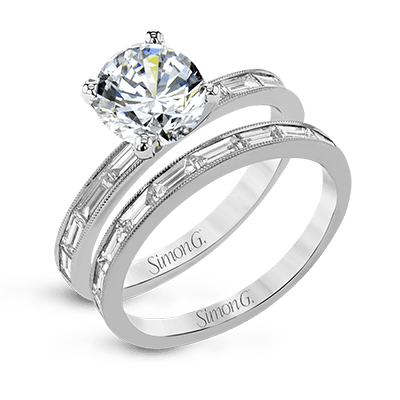 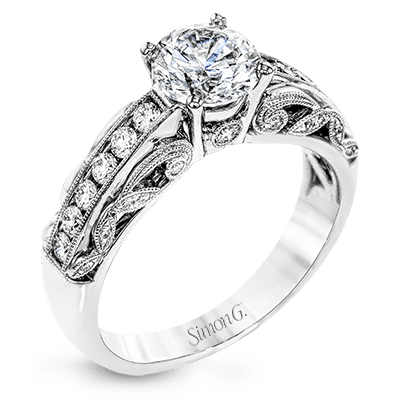 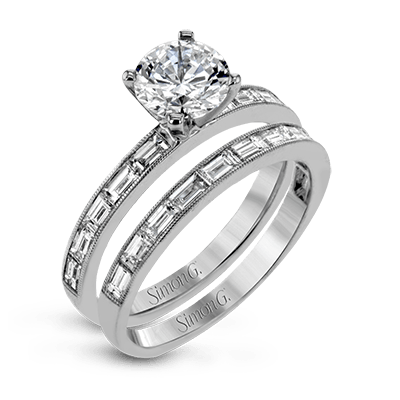 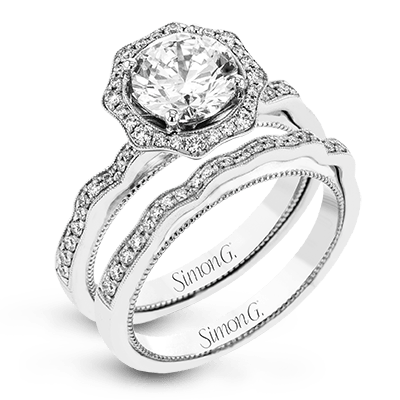 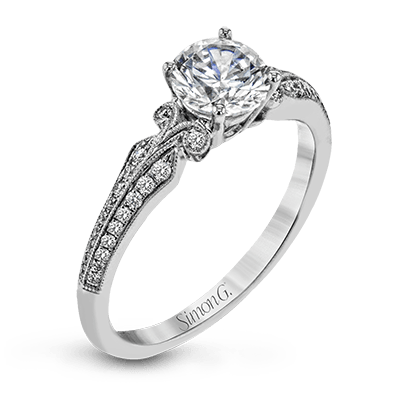 With our selection of exquisite wedding sets, you showcase a love story so cherished it deserves Simon G. designs as the pinnacle of its devotion. 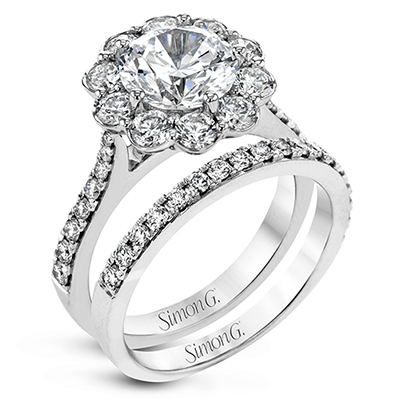 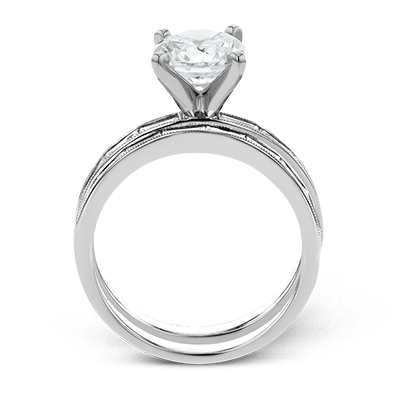 We offer a selection of distinction and grace with our collection of wedding sets. 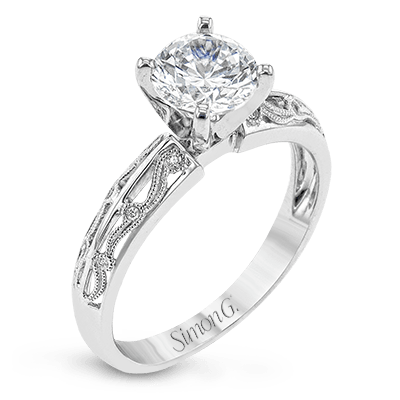 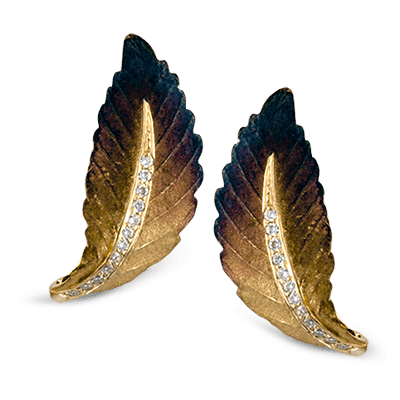 Made by skilled artists with a breathtaking attention to detail that shows through in every stone and every crevice of the design. 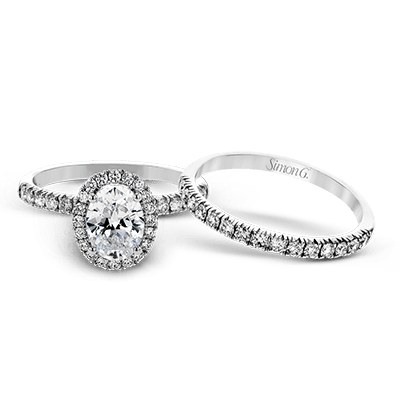 These rings are as timeless and beautiful as the love you two share. 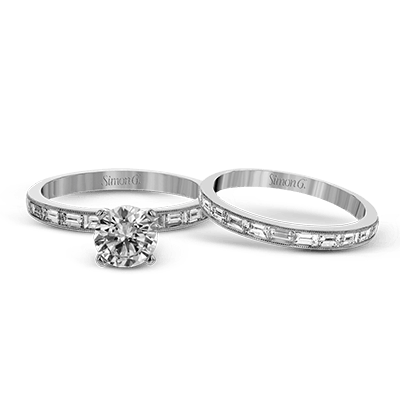 When it comes to the available styles, there is no shortage of exquisite varieties to help make the moment special for a lifetime. 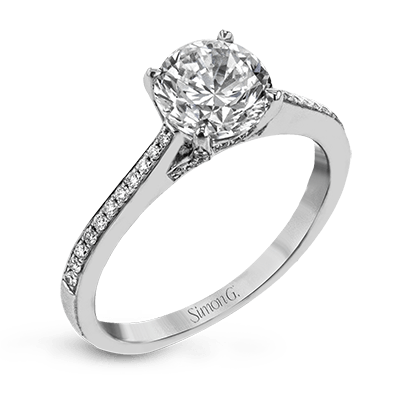 When looking for the right choice for your beloved, the metal tone is a good starting point. 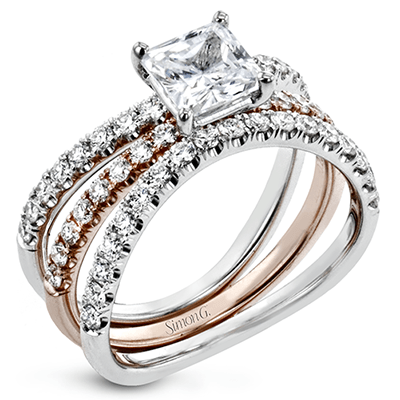 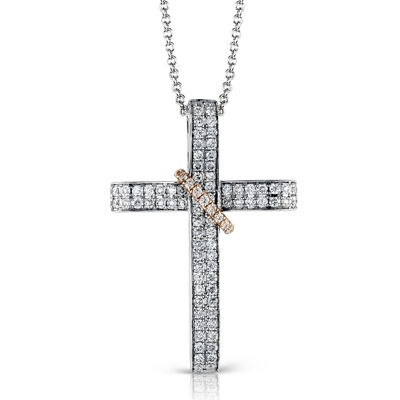 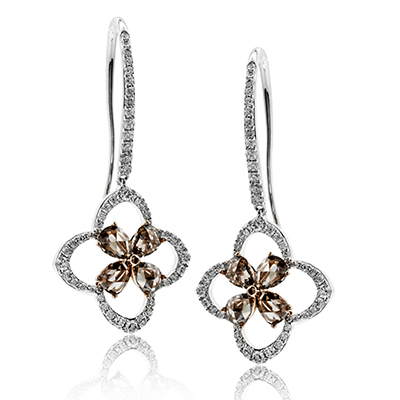 With options in the traditional classic of yellow gold, the modern appeal of silver (white) toned metals, and the romantic and chic elegance of the ever-popular rose gold, it is easy to find the right tone for this special occasion. 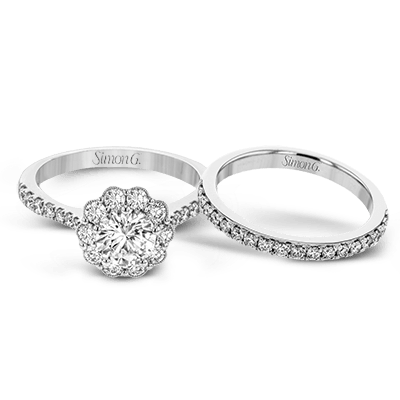 Aside from the metal tones, the overall designs featuring radiant diamonds are sure to add some sparkle to your love story. 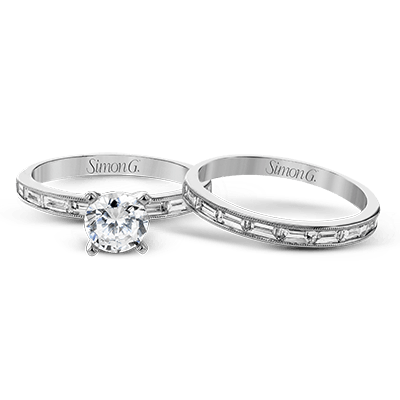 From artful details to a range of stone cuts available, our wedding sets offer enough variety to find the perfect selection for your bride to be. 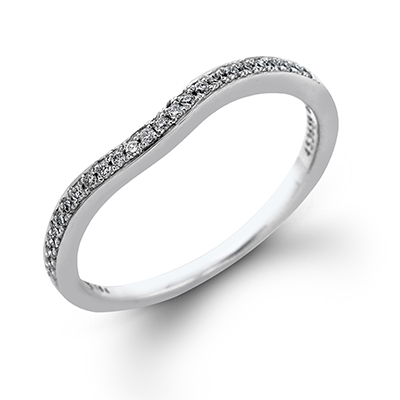 Whether looking for the appeal of a vintage-inspired design with added elements of texture artfully woven in the band, or a sleek modern style with perfectly polished appeal, we have a design sure to rise to the occasion with grace and style to spare. 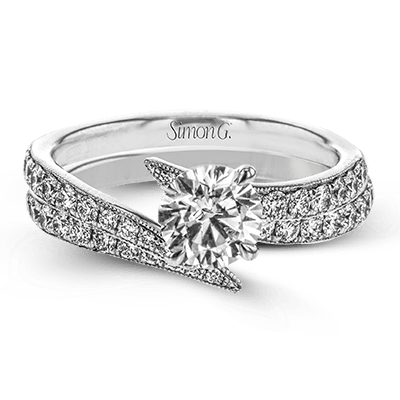 From the romantic elegance of a round cut diamond surrounded by smaller pink diamonds to the modern appeal of a wraparound style of small diamonds nestled in white gold, every design has charm and elegance sure to last a lifetime. 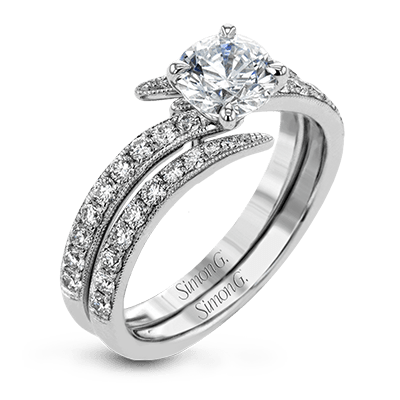 Find your happily ever after with our beautiful selection today. 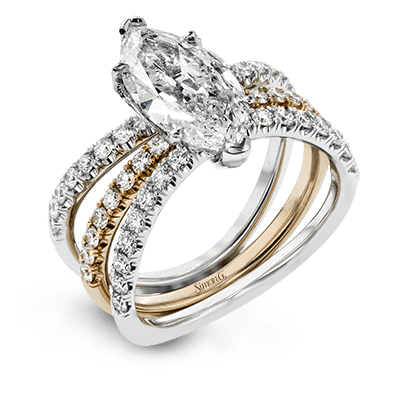 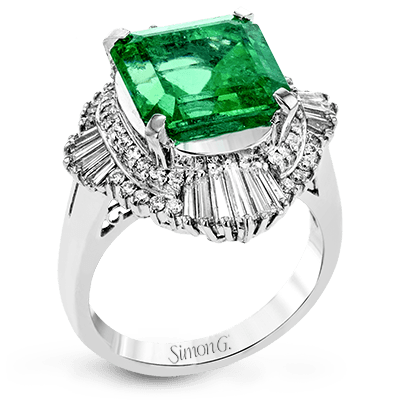 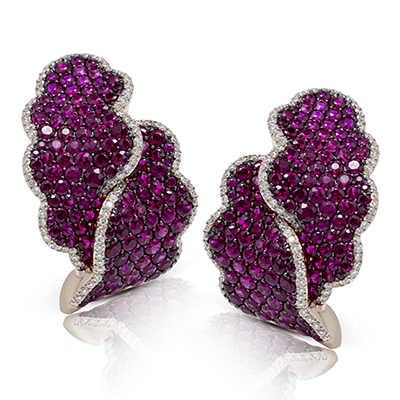 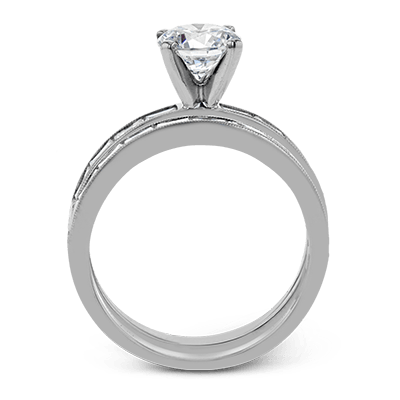 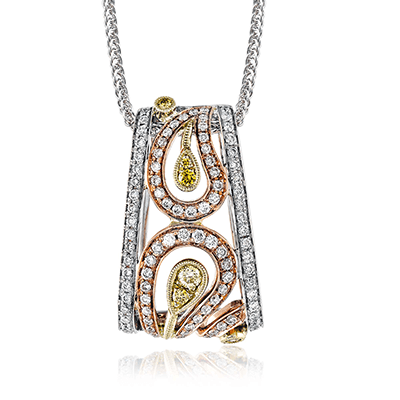 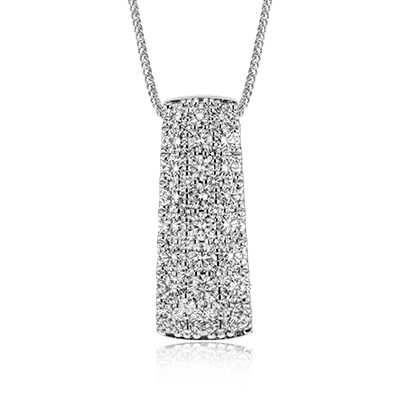 For assistance while shopping with us, please reach out and a jeweler will gladly assist you on the matter at hand.